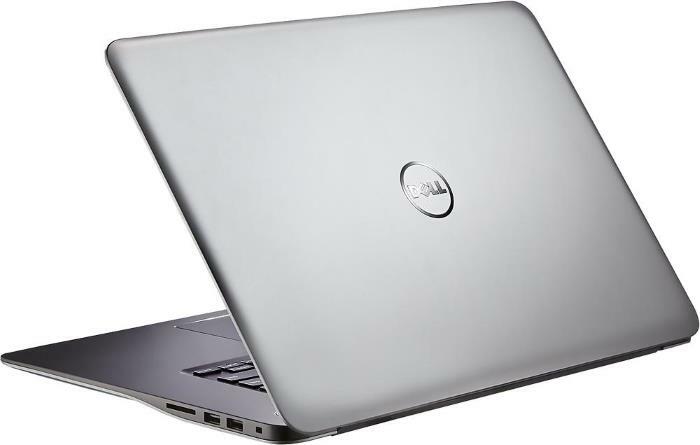 The Dell Inspiron I7548-4271SLV is a mid-range configuration of the 15 7000 7548 15.6-inch premium consumer notebook series. The I7548-4271SLV lacks 4K display resolution and dedicated video card you can find on other models such as the 1,000-dollar I7548-7858SLV. But, it still packs a fast processor, Full HD touch-screen, capacious system memory and hard drive, keyboard backlight, and attractive aluminum-skinned chassis with a thickness of just 0.8″ and relatively light weight of 4.6 pounds. The notebook comes with 8GB of RAM memory and a 1-Terabyte HDD. Coupled with the i7-5500U CPU and its integrated HD 5500 graphics, they provide excellent performance in real world use, except reading from and writing to the HDD due to its slow 5,400rpm rotational speed. That said, upgrading to a solid state drive is recommended and will make the I7548-4271SLV absolutely flawless during the daily tasks. Furthermore, the system with either HDD or SSD is quite decent for heavy duties such as high-resolution photography and video editing. Gaming is on the low-end here, since a dedicated video card is missing. The Intel HD 5500 IGP can be also used for gaming, unless you throw a demanding game title on high settings on it. 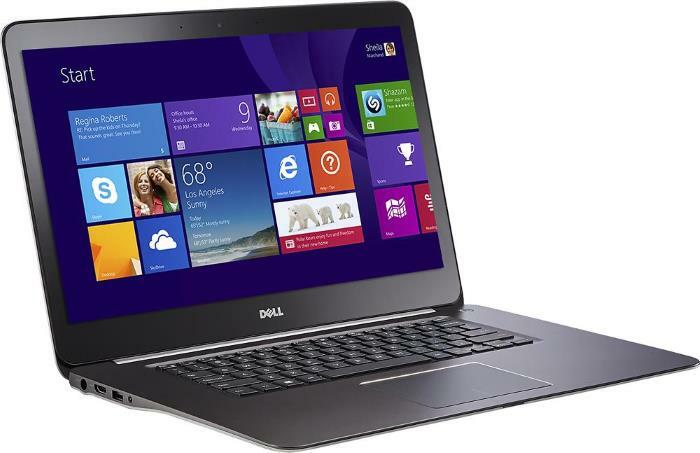 The battery life lasts up to eight hours, according to Dell. The rest of the specs sheet includes stereo speakers, 720p web camera, 802.11AC wireless, Bluetooth, three USB ports, HDMI output, Intel’s Wireless Display technology, and a media card reader. As a side note, the product page on Best Buy doesn’t list IPS wide viewing angle technology as one of the included features, but since the whole Inspiron 7548 series has it, chances are the I7548-4271SLV does too.